The weather’s been gloomy. Cloudy. Cold. Gray. Donald Trump is actually president. I’m having an internal crisis regarding my major and future, and to top it all off, the coffee I just spent $2.79 on, tastes god awful. It’s just one of those days. So, here’s some songs I’ve been playing to soundtrack this bleak week. Feel free to listen to this playlist as you dramatically stare out the train window, watching the dark city skyline pass by, as you contemplate every life decision you have ever made as you’re on your way to whatever places life takes you this week. Enjoy. Hello music lovers! Hope everyone is having happy holidays! Here’s a little playlist I put together with some new and cool jams, hope you find something that you like! Happy Weekend! Hello there, music lovers! 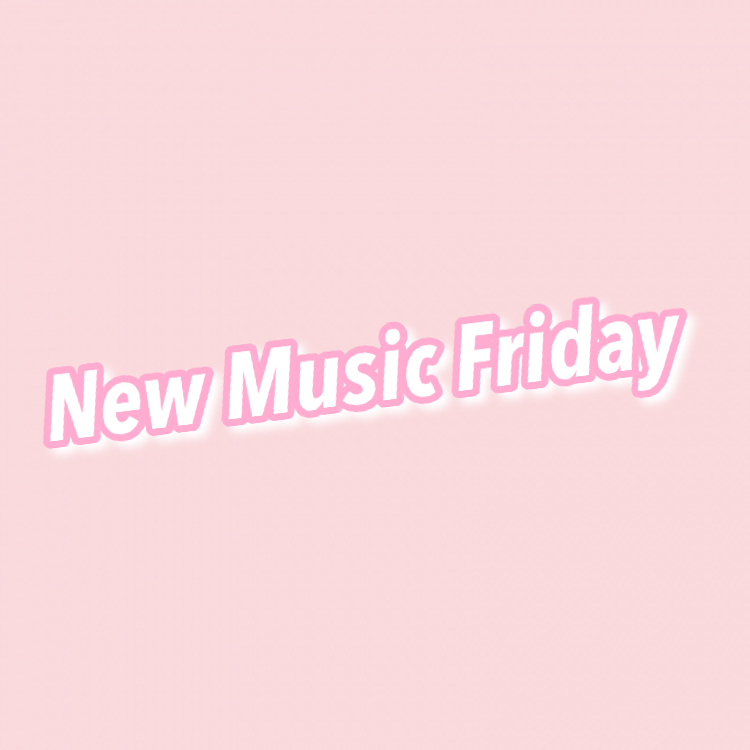 Tuesdays will still be the day I upload new articles, but additionally, every Friday I will now also be uploading a nifty little playlist for you all to check out! Songs will include mostly new releases, or just songs that I have been diggin’ that week that I feel could use more love. Hope you all enjoy it and find something new to vibe to, happy weekend!